Hello! everyone, Welcome to FMJ Tech. 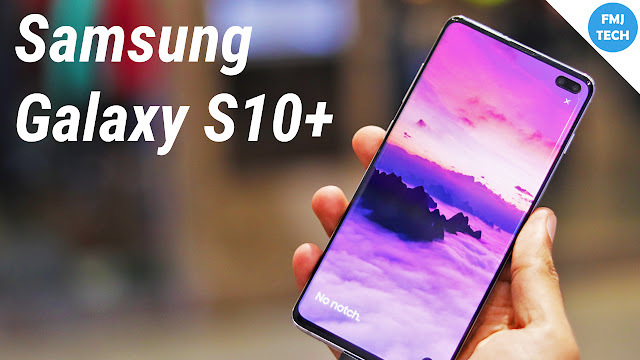 FMJ Tech is a technology website and a YouTube channel which provides useful tips, tricks, apps, gadgets, softwares and much more to help you to get the most out of your gadget. 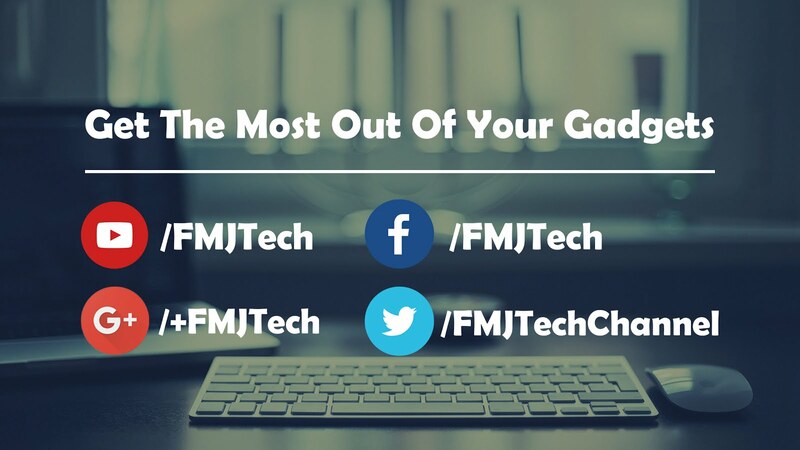 FMJ Tech is a technology website and a YouTube channel which provides useful tips, tricks, apps, softwares and much more. Our aim is to help you to get the most out of your gadget.